Labor Day and Seasonal Specials! Receive $5 off when you book two services on Monday, September 3rd. Some of our favorite pairings: Massage and Facial, Facial and Body Scrub, Massage or Facial and Waxing. Each service must be $35 or more original price. Ginger, vanilla, and cloves create an aromatic facial which will relax both the body and the senses. Prepare for a warming sensation with these spices. You will love the results of this anti-aging and antioxidant fall facial: refined pores, brighter and softer skin and hydrated lips! 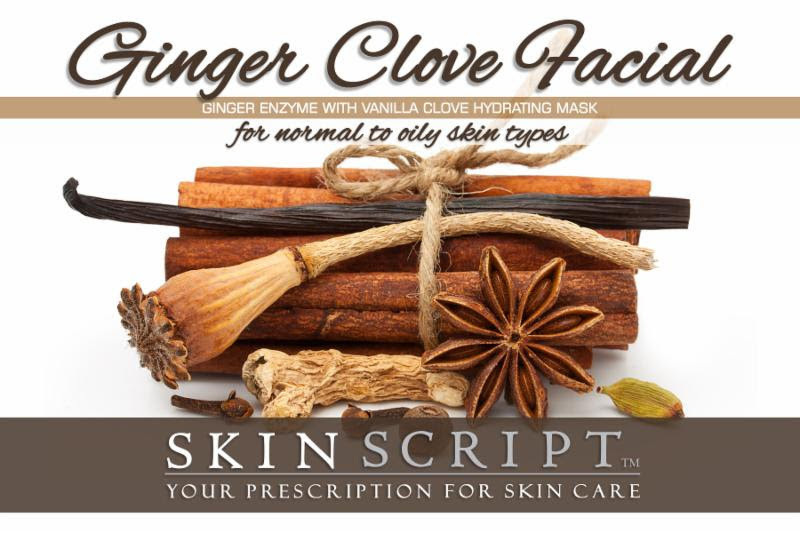 CLICK HERE to book a Ginger Clove Facial! 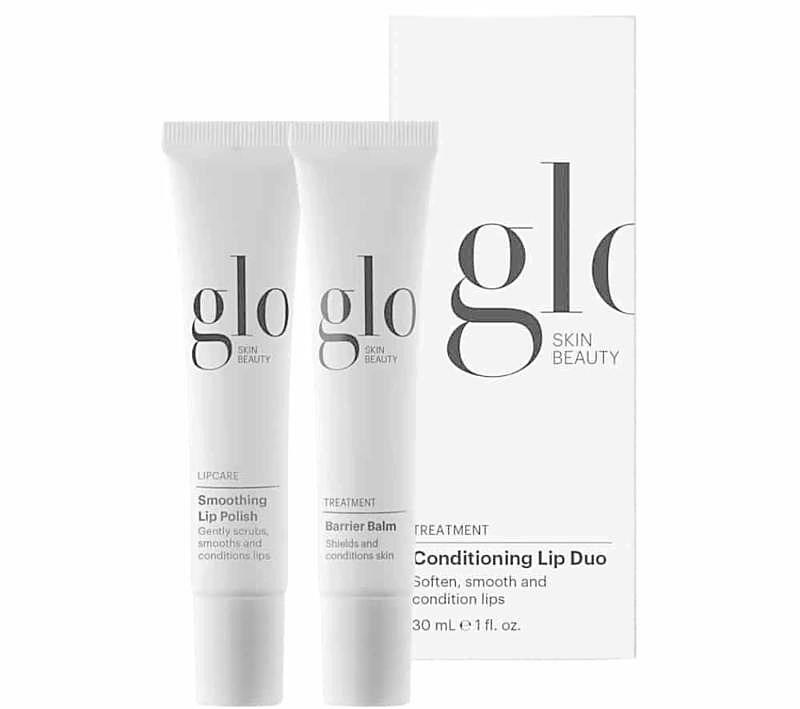 This limited edition Conditioning Lip Duo provides ultimate conditioning and repair for dry, chapped lips. Prep with gentle sugar exfoliation, then strengthen and seal in moisture with a protective balm. Reserve 90 minute Hot Stone Massage session ($105) and choose one complimentary enhancement : invigorating peppermint scalp treatment or pampering feet exfoliation plus a glass of wine to enjoy after your massage! 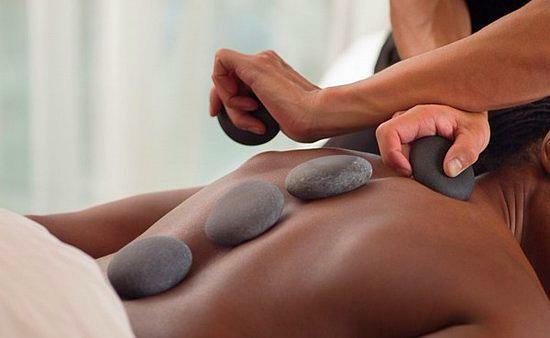 Enter a state of pure bliss and deep relaxation with our Hot Stone massage! Heated, smooth stones are placed on key points of the body. Some stones may be used to massage certain areas of the body. The heat warms and relaxes the muscle improving circulation and calming the nervous system. Refer a friend to us and receive $5 off your next service or a product purchase after your friend’s first visit. If you have any comments or suggestions and ideas for next newsletters or other specials you would like to see, please reach out to us! ! We would love to hear from you! Find us on Facebook, Yelp, and Google to leave a kind review!